Nowadays, more and more people are tending to share their life with videos. However, what is the best video editing software for vlogging? What video editor to choose for your YouTube vlog videos? Do you just make videos for fun or do you regard it as your primary way to make money? Here we selected top 5 best video editing software for vlogging, which allows you to record as well as edit videos easily for vlogs. Note: We have done some research and made a complete tutorial about YouTube monetarization, click the ultimate guide about How to Make Money on YouTube here. Besides shooting with a good vlogging camera, the post production process is very important to your vlogging as well. Here we've sorted out some of the best video editing software for vloggers available on the market depending on your skills and experience level. Some of them are totally free to use, while some still provide unlimited free trial version such as Filmora9. You can identify with one which is right for your needs after trying. 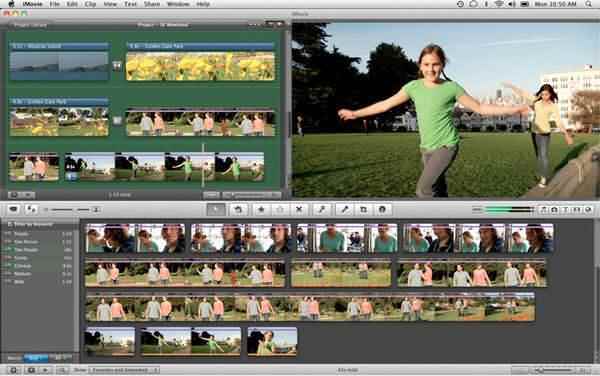 Wondershare Filmora9 is an easy-to-use video editing software for all creators. With its ability to record both Webcam and desktop screen and upload to YouTube and Viemo social media platform, it has become one of the best solutions for Vloggers to edit their videos. Filmora9 is an easily mastered tool which enables users to join, cut, split, rotate, crop clips within clicks. It also stocks a list of filter and options to add extra touches to your video. Another great feature is that, it also includes some special editing features like PIP, mosaic blur, tilt shift and more. What's more, it offers you a lot of fashion and beautiful effects for Game, Beauty, Education, Travel, etc. Filmora9 is now PC & Mac Cross-compatible, which means you can edit the Projects on either Operating system. Click the Import option or select Import Media Files Here to navigate to import your vlog video materials. Filmora9 allows you to import folders from disks or from your iPhone or camera even from your social media account. 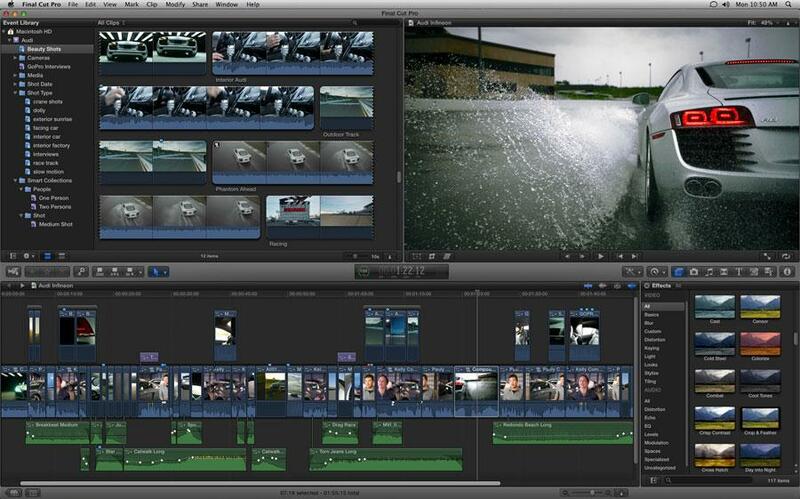 Then drag and drop the vlog media to the timeline to edit. 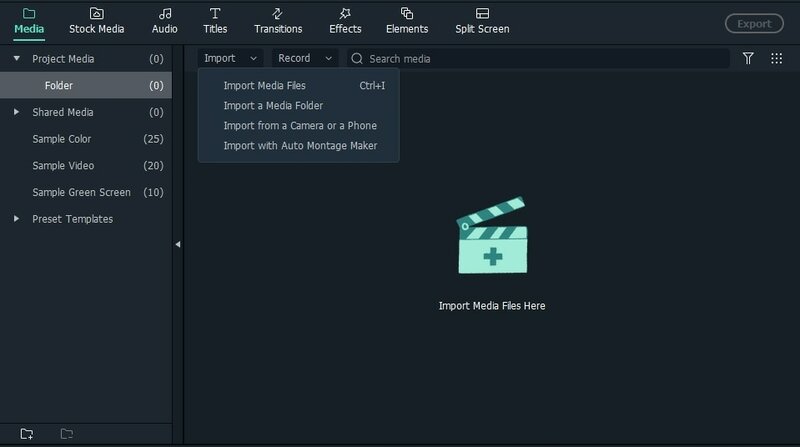 Filmora9 provides all the basic editing features such as trimming, cutting, deleting, rotating and flipping, as well as advanced features such as video stabilization, color grading, background noise removing and green screen compositing and blending. We know that most vloggers need filters and transition, all these effects are available on Filmora Effects library and Transition library. Click the Export button to enter the Export window, here you can choose to save the video to popular formats on your computer, or save to mobile devices such as iPhone, iPad and Android phone, or to TVs as well. You can also upload the vlog video to YouTube and Vimeo directly. Windows Movie Maker used to be bundled with Windows operating system and has been assisting amateurs for a very long time. It features the drag-n-drop functions and offers almost all the classic video editing functions including trim, rotate, split, combine as well as adding music track, filters and themes. 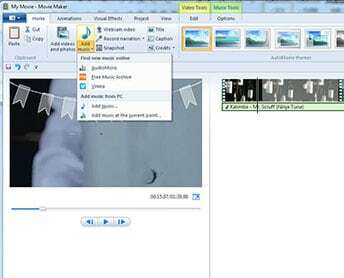 The windows movie maker is simple yet the function is limited. After you editing one or two vlog videos with it, you will find that. As a stripped-down version of Premiere Pro version, Adobe Premiere Elements has just enough features for video bloggers. By making use of automated options, special effects, and in-app guidance, you can easily turn your video clips to fantastic movies. It also supports many third-party plug-ins for additional features. Please note that there is a 30-day limited trial period, so if you edit vlog videos with it, please remember to check before the trial expired, otherwise you can't access the software. 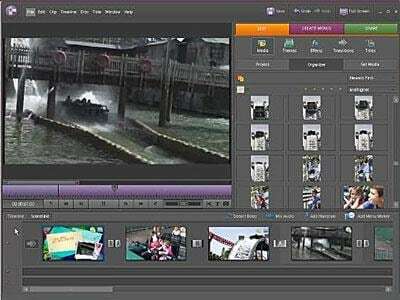 Above are our picks of the best video editing software for vloggers, some are designed for video editing novices, while after editing several vlog videos, you may need professional ones, so I also introduced some video editing software for professionals. Hope you can always get the best vlog video editing software from the list above.